Mercedes-Benz – The best or nothing. 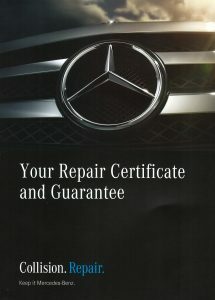 As the only Mercedes-Benz body repair centre in and around Bristol, your vehicle could not be in safer hands. Our nominating dealer Mercedes-Benz of Weston-Super-Mare continue to nominate us as we have over 20 years’ experience as a Mercedes-Benz Approved repairer. From the A 160 to the GLE 65 AMG we have the knowledge, tools, paint and training to return your vehicle to you in its pre-accident condition. • Mercedes-Benz approved paint and refinishing products. This guarantees your Mercedes-Benz is returned to its pre-accident condition, thereby ensuring that all the safety systems will perform as originally designed, in case of future accident. We promise that the repairs to your Mercedes-Benz are carried out to the exacting technical standards and quality expected of Mercedes-Benz. Mercedes-Benz also provides an accident recovery service and will recover your vehicle to us in the event that after an accident your vehicle is not legally driveable, or unsafe. If you do require their services please call them on 008001777 7777. 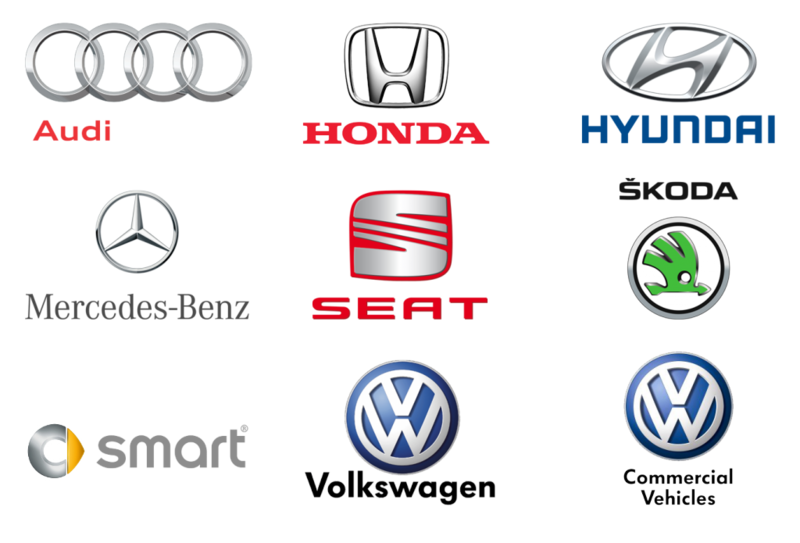 As Mercedes-Benz approved repairer we are also a Smart nominated repairer.